The Kalinga Institute of Social Science (KISS) will open its branch at Balangir which would start functioning from July next year. 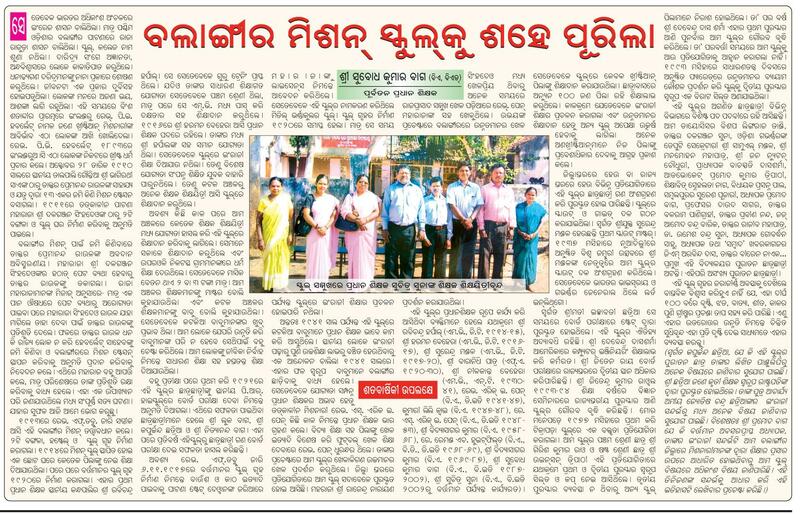 This was announced to mediamen at Balangir on Sunday by KIIT and KISS founder Dr Achuyt Samant. 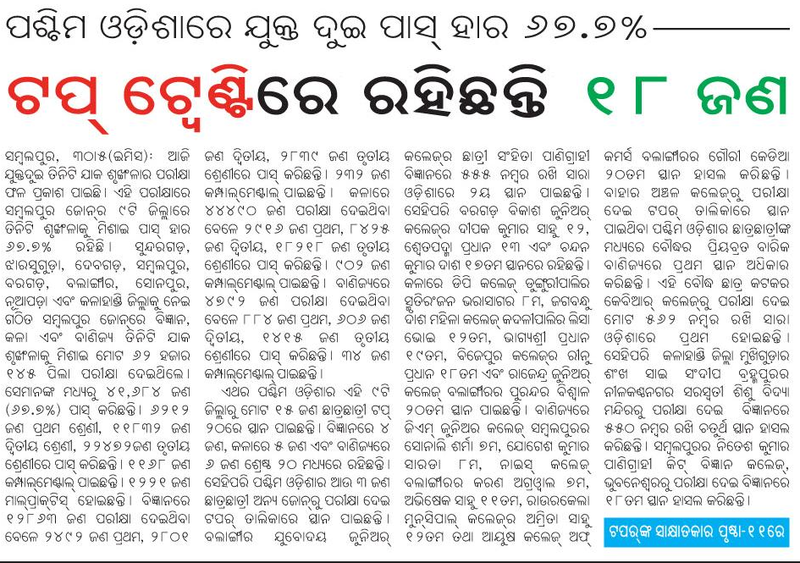 A total of 1,500 students from Balangir district are reading in the KISS at Bhubaneswar. In the proposed school, education from class I to X would be imparted and 1,200 students will be able to read here. Land has been purchased at Jalia in Balangir-Titilagarh road, Dr Samant informed. Earlier, Dr Samant addressed a huge rally of tribals on the occasion of Birsa Munda Jayanti at Titilagarh.